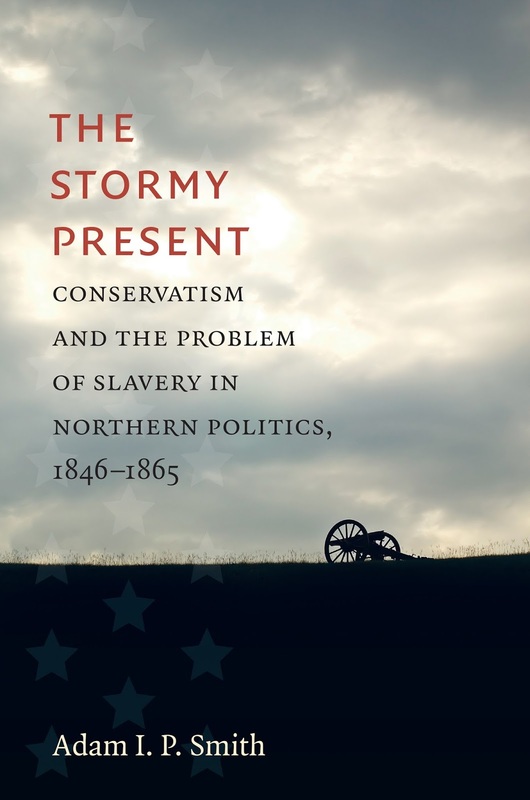 • The Stormy Present: Conservatism and the Problem of Slavery in Northern Politics, 1846–1865 by Adam I.P. Smith (UNC Press, 2017). Beyond standing on its own merits, of course, this book might also serve as a nice companion piece to another study from the same catalog, Michael Robinson's A Union Indivisible: Secession and the Politics of Slavery in the Border South. 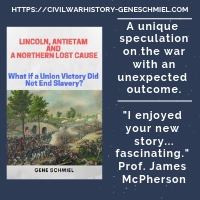 Among other things, that book demonstrates how closely Border South conservatives were reliant on northern allies (particularly Lower North moderates) for keeping proslavery unionism alive and strong during the both the turmoil of the 1850s and the secession crisis. 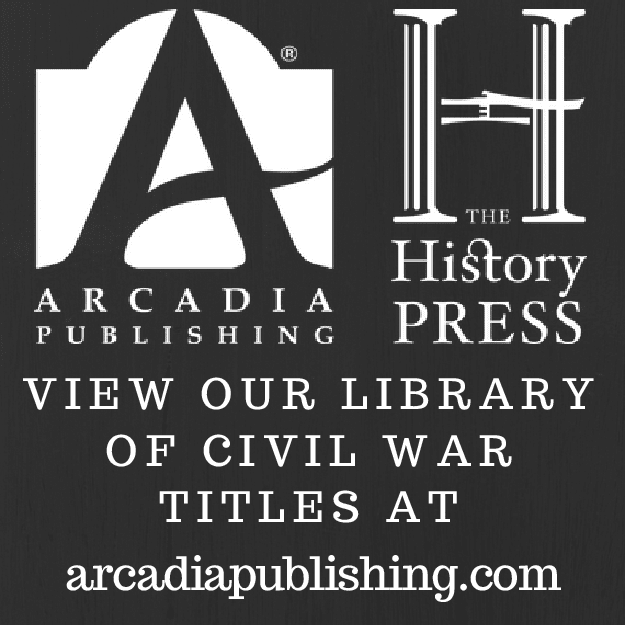 A "political history of Northern communities in the Civil War era," Adam Smith's The Stormy Present: Conservatism and the Problem of Slavery in Northern Politics, 1846–1865 "offers a new interpretation of the familiar story of the path to war and ultimate victory. Smith looks beyond the political divisions between abolitionist Republicans and Copperhead Democrats to consider the everyday conservatism that characterized the majority of Northern voters. A sense of ongoing crisis in these Northern states created anxiety and instability, which manifested in a range of social and political tensions in individual communities." More from the description: "In the face of such realities, Smith argues that a conservative impulse was more than just a historical or nostalgic tendency; it was fundamental to charting a path to the future. At stake for Northerners was their conception of the Union as the vanguard in a global struggle between democracy and despotism, and their ability to navigate their freedoms through the stormy waters of modernity. As a result, the language of conservatism was peculiarly, and revealingly, prominent in Northern politics during these years. 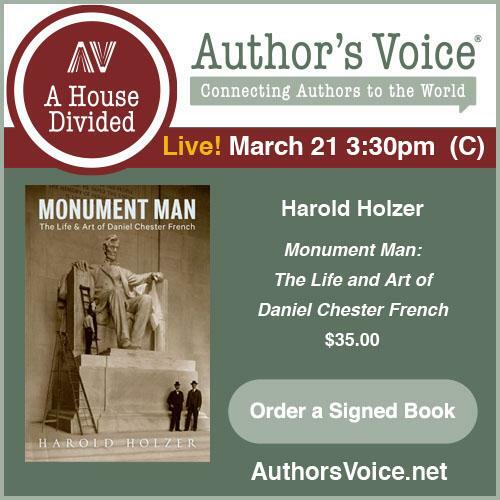 The story this book tells is of conservative people coming, in the end, to accept radical change."